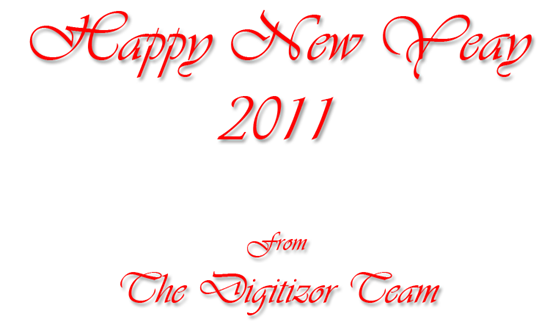 2010 has been a good year for us and we hope you had a good year as well. 2010 is coming to an end and it will be 2011 in a few hours. We would like to wish you all a happy new year. We hope you have a great new year. PS: We have a new year giveaway. You might want to check that out.